USD 4.31/pieceUSD 2.39/pieceUSD 2.75/pieceUSD 2.40/pieceUSD 2.54/pieceUSD 2.15/pieceUSD 1.03/piece Description: Lowest price with high quality. 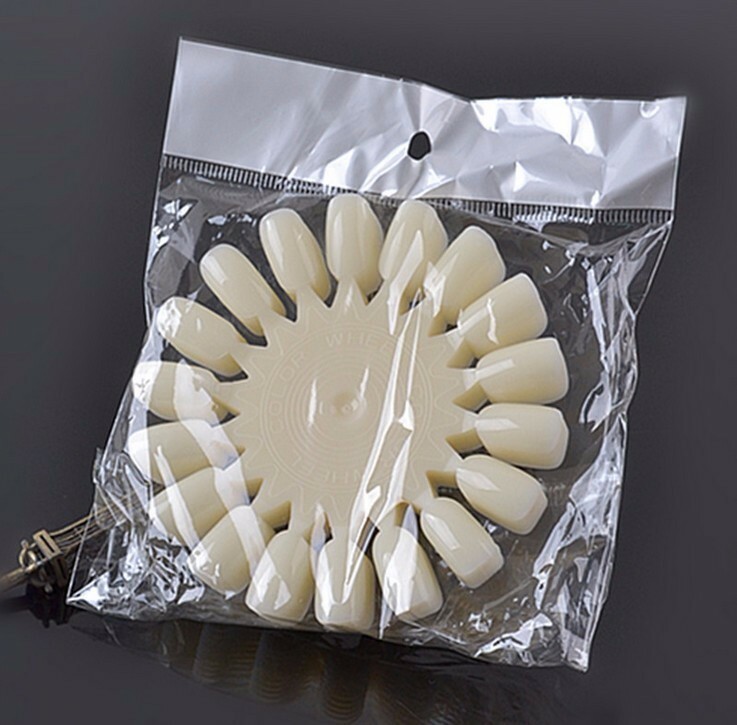 Condition: Brand New Color : White Material: Plastic Diameter Size( App): 3.9 inches. Weight (App): 64g Quantity: 10 PCS Every piece have 18 little piece instructions 1. Particularly suitable for beginners, coloured drawing or pattern of carve patterns or designs on woodwork is appropriate; 2. 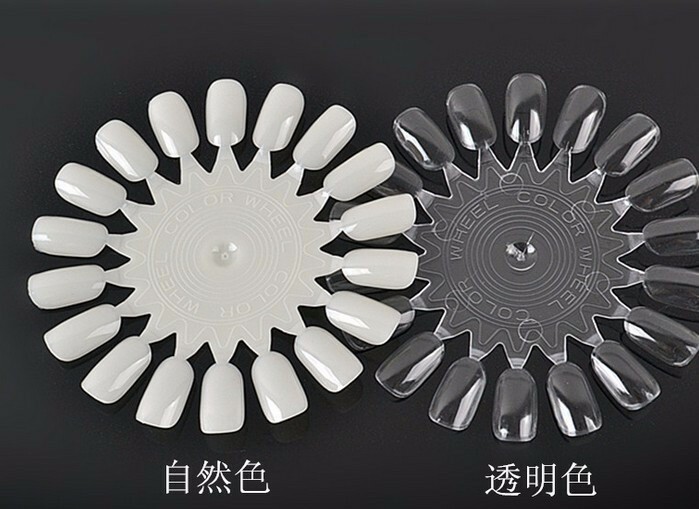 Also suitable for personal use storage nail polish, contrast color plate choose nail polish, eliminate color of annoyance.